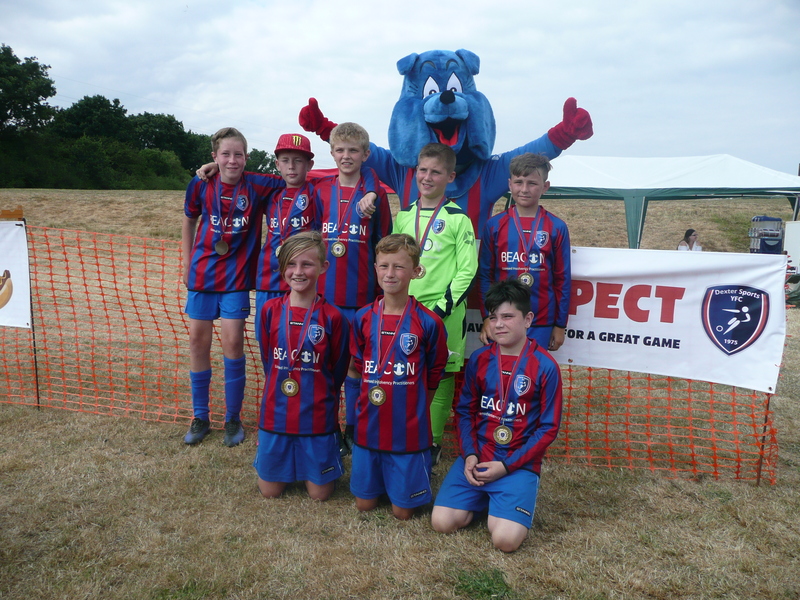 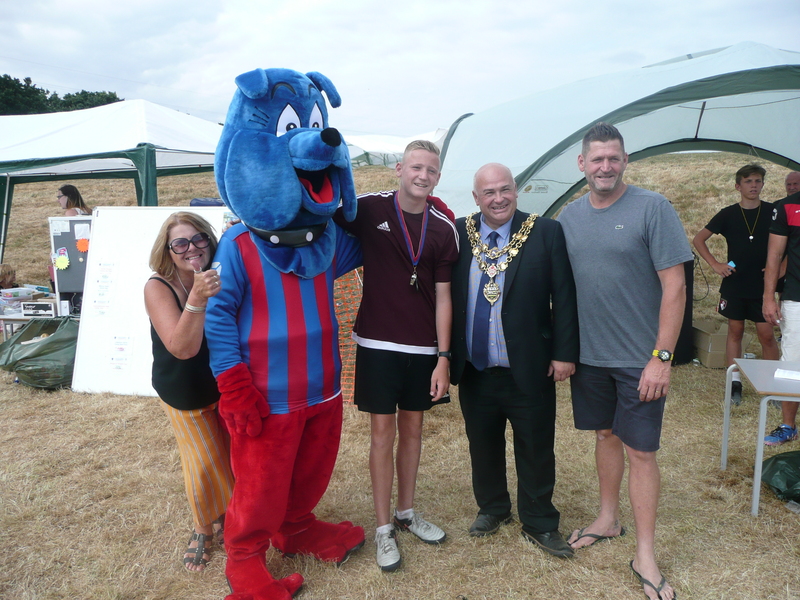 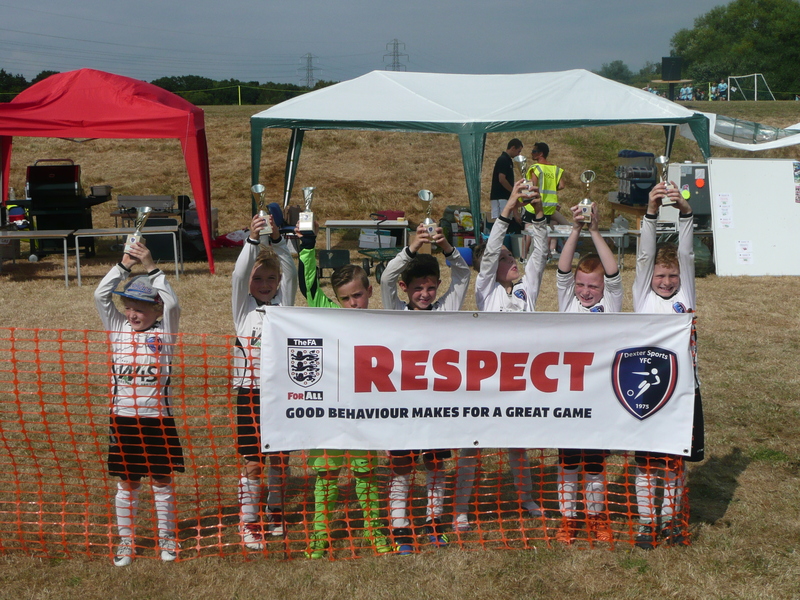 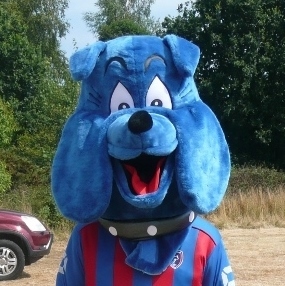 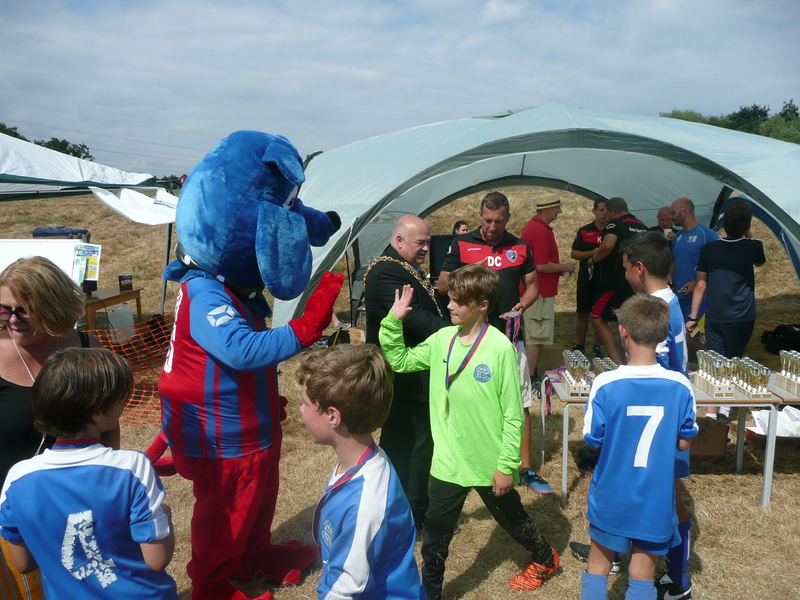 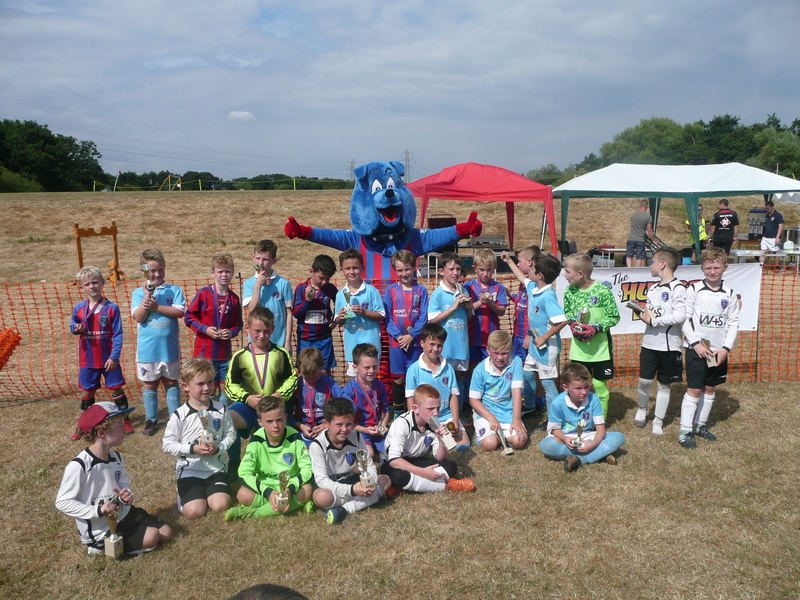 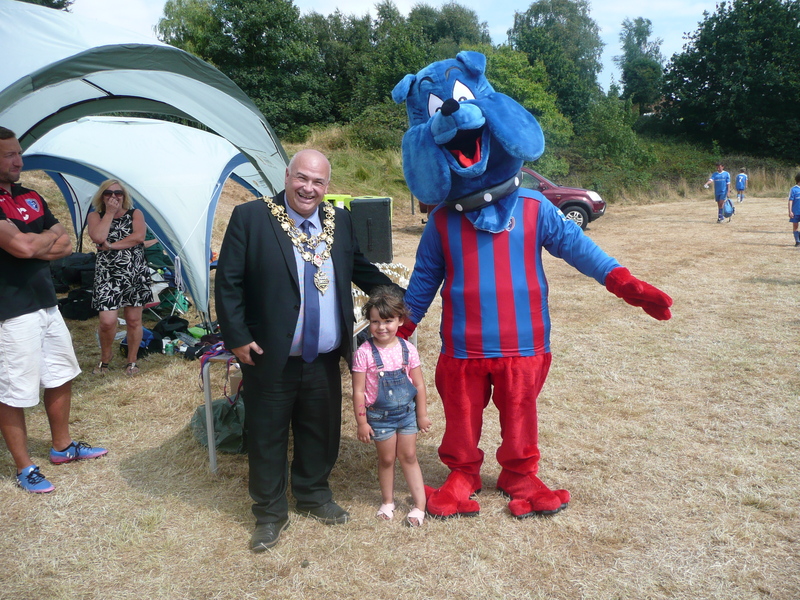 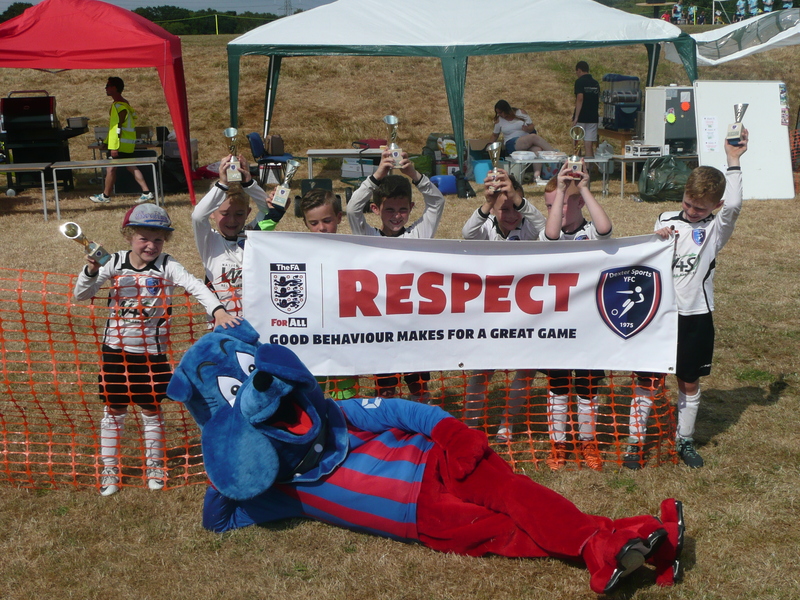 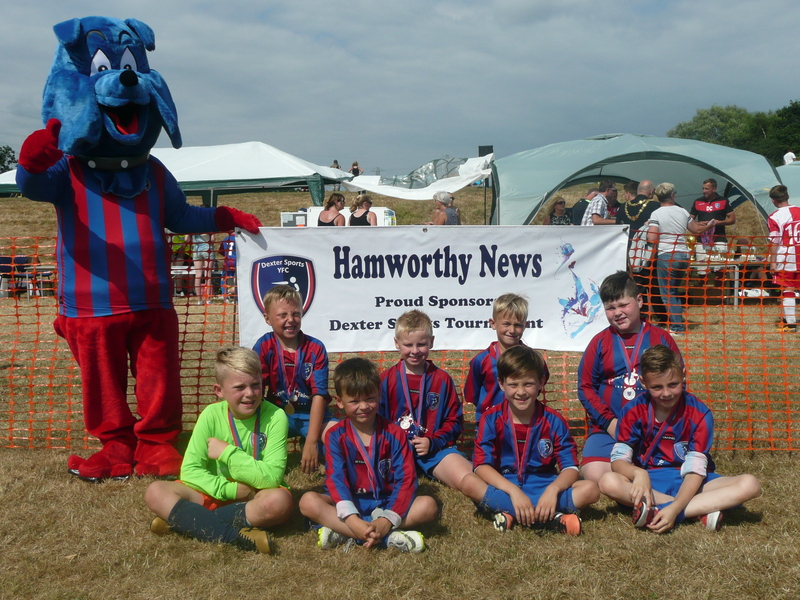 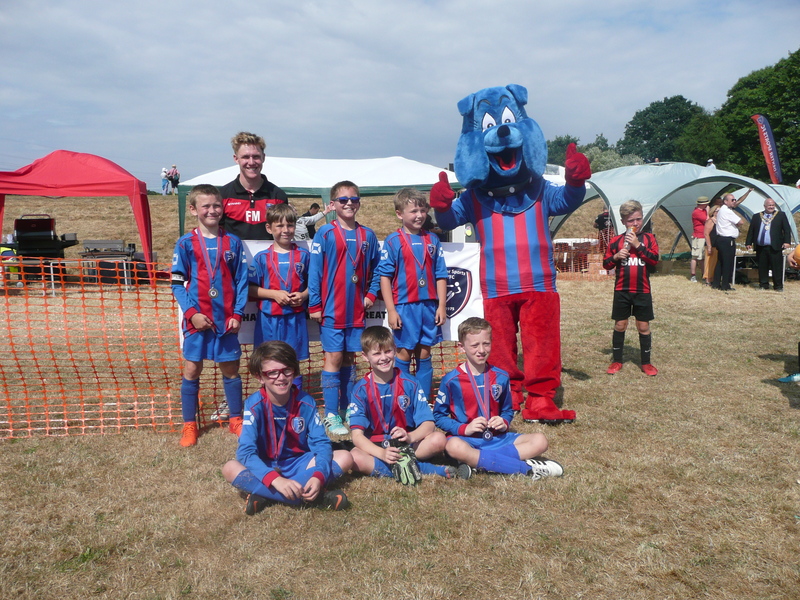 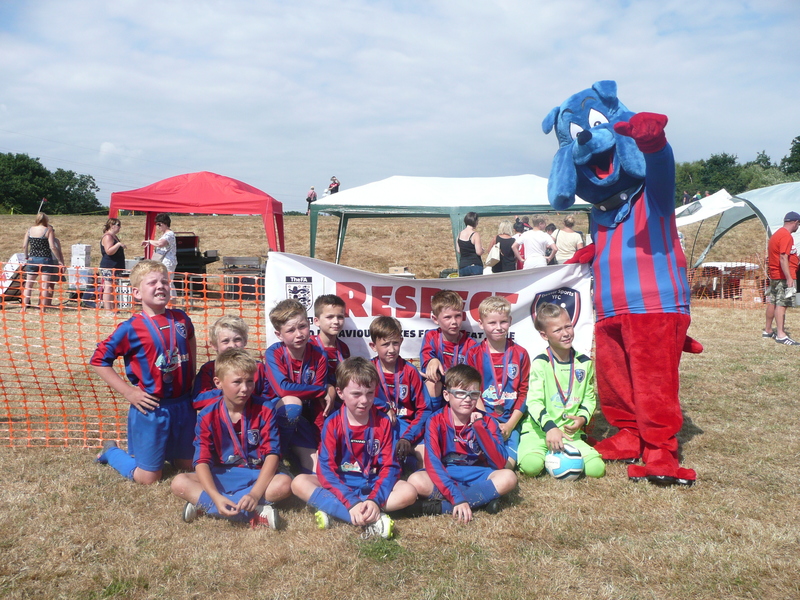 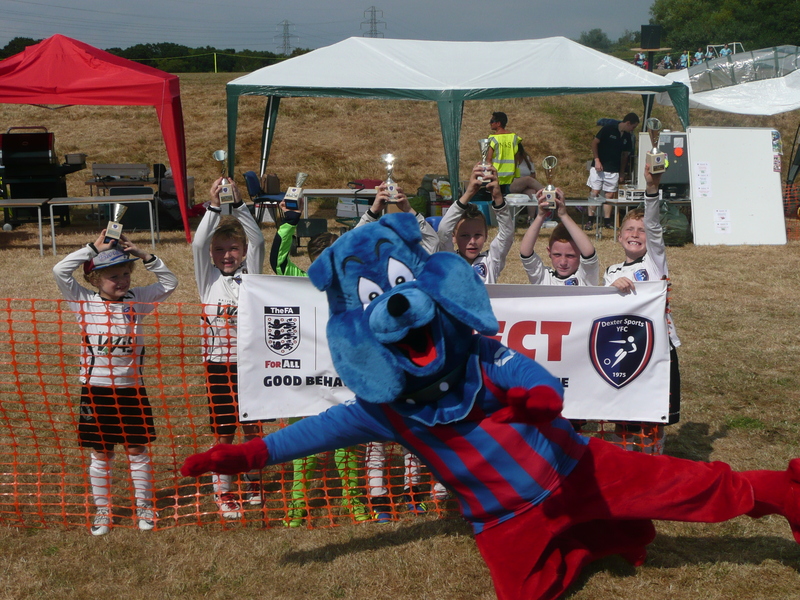 Dexter Dog made his first appearance at our Summer Tournament in July 2018. 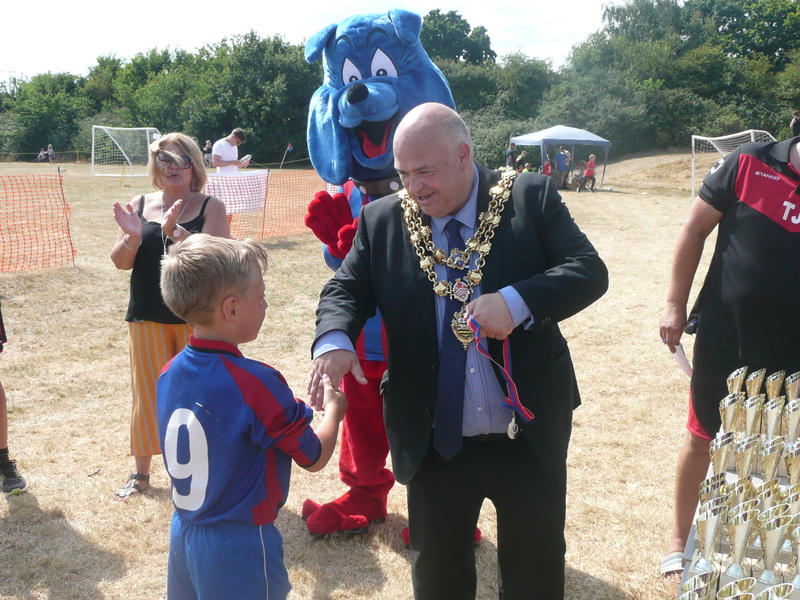 He met with the Mayor as well as showing off his dance moves. 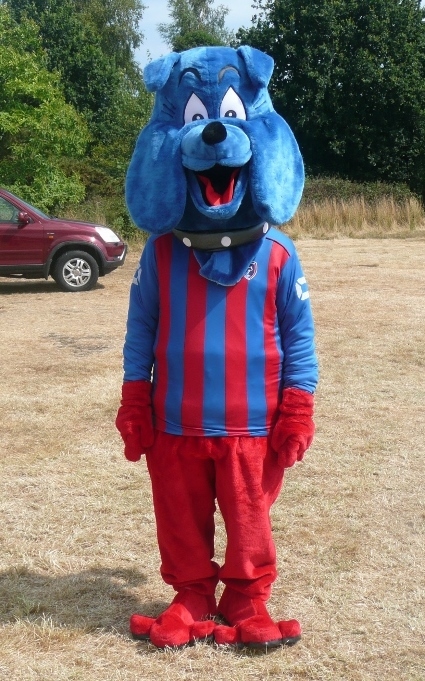 He likes his picture being taken and managed to appear in quite a few.